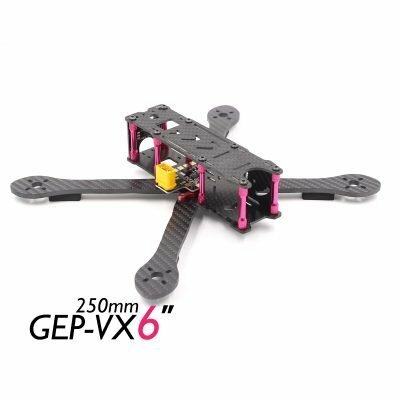 Using the mature GEP-PX2.5 frame, and the base plate to 3mm thickness, all 3K carbon fiber main board, strong resistance to fall. 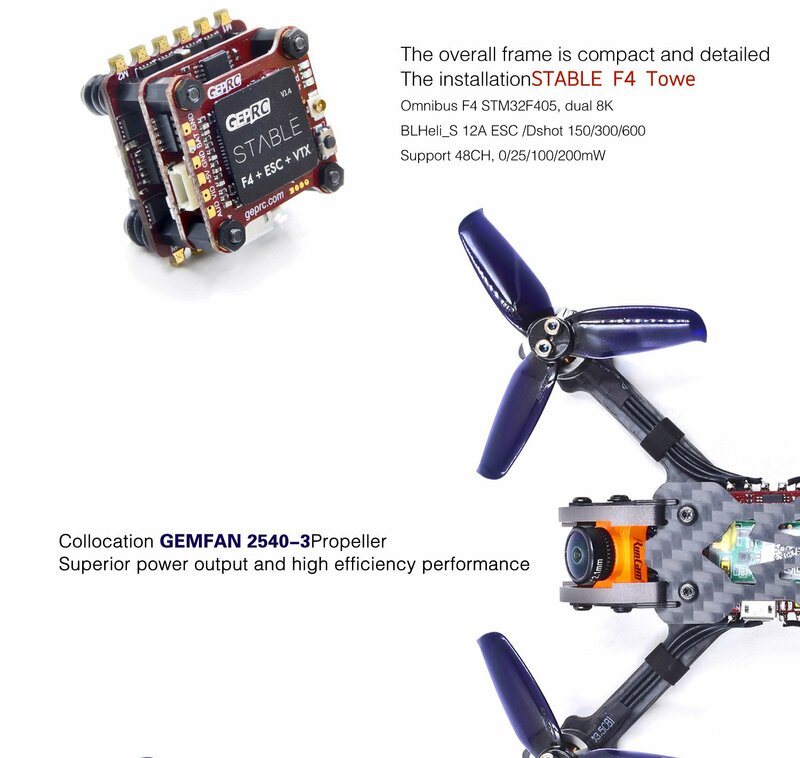 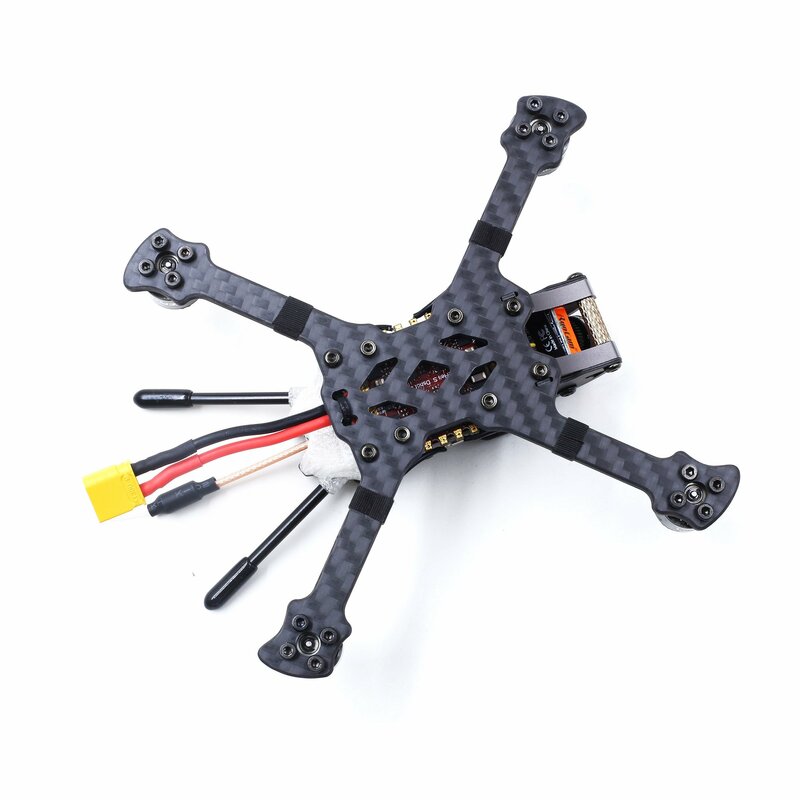 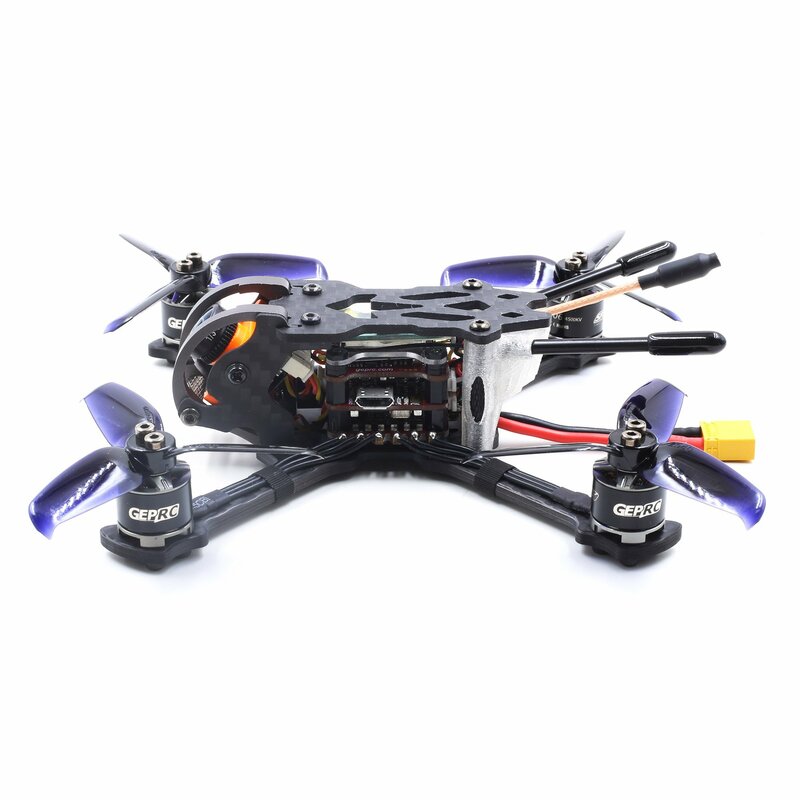 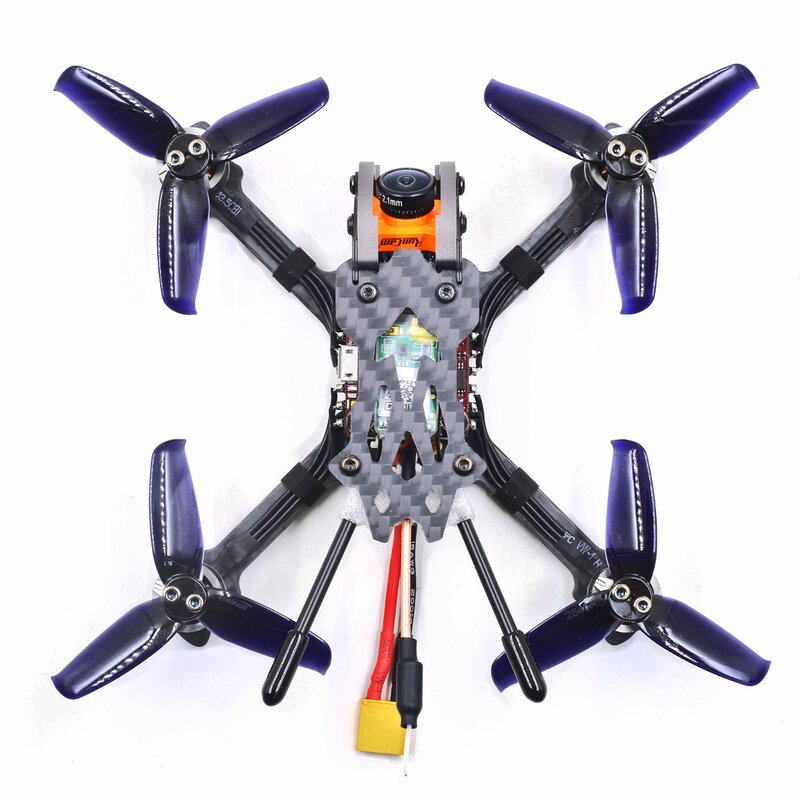 Using the GR1106 4500kv motor and Gemfan 2540 3 blade propeller and 4s 450mAh battery, perfect match, efficient and violent. 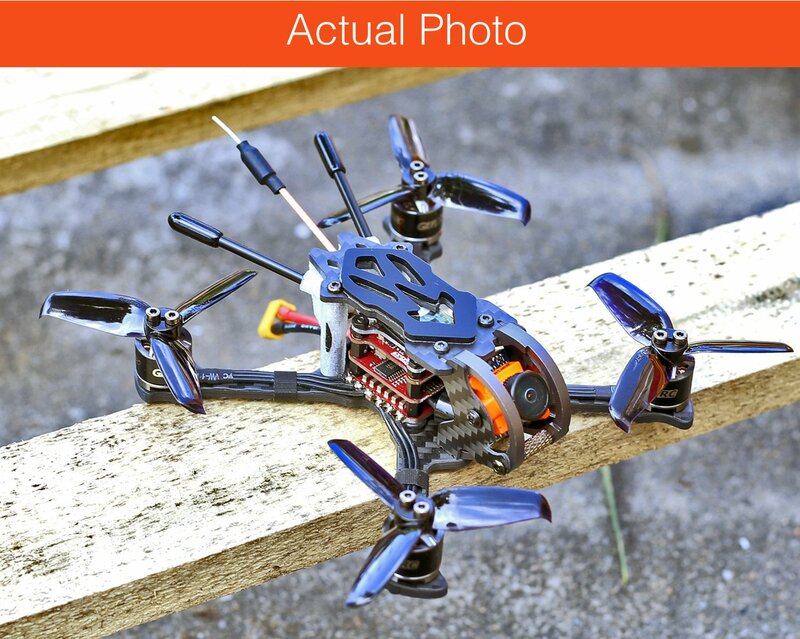 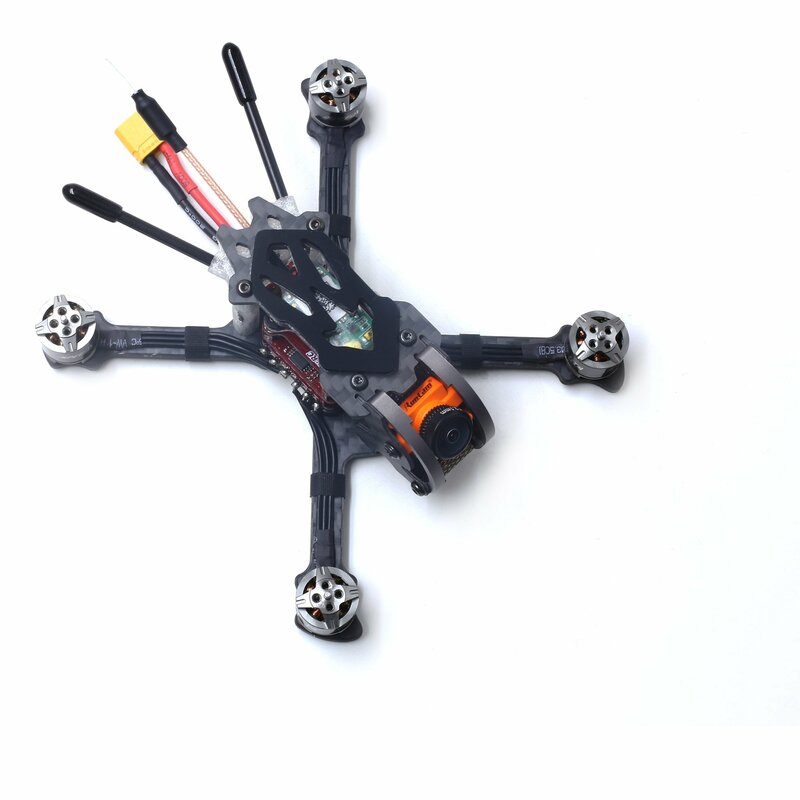 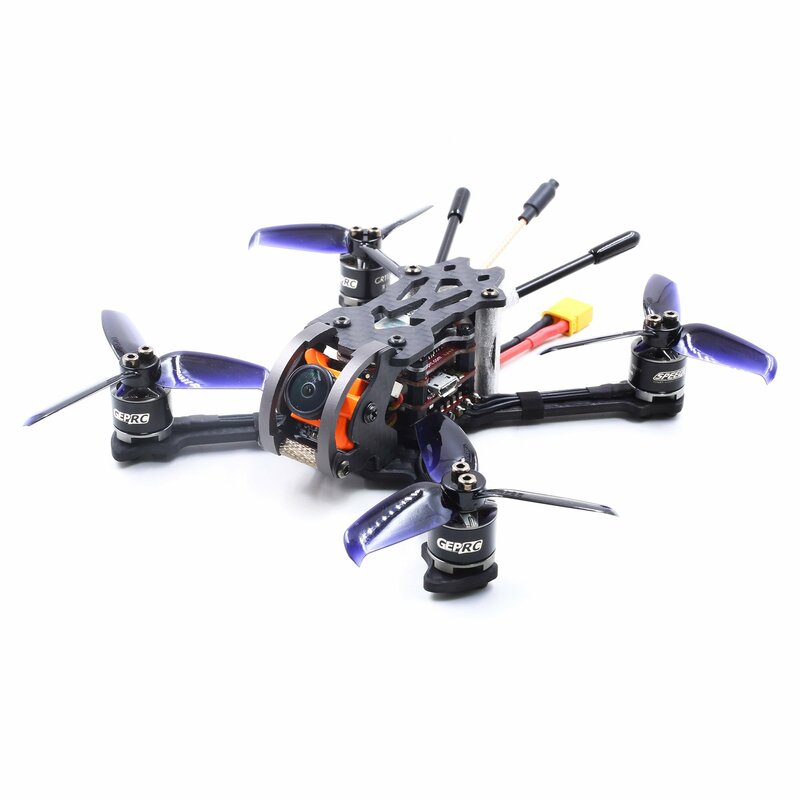 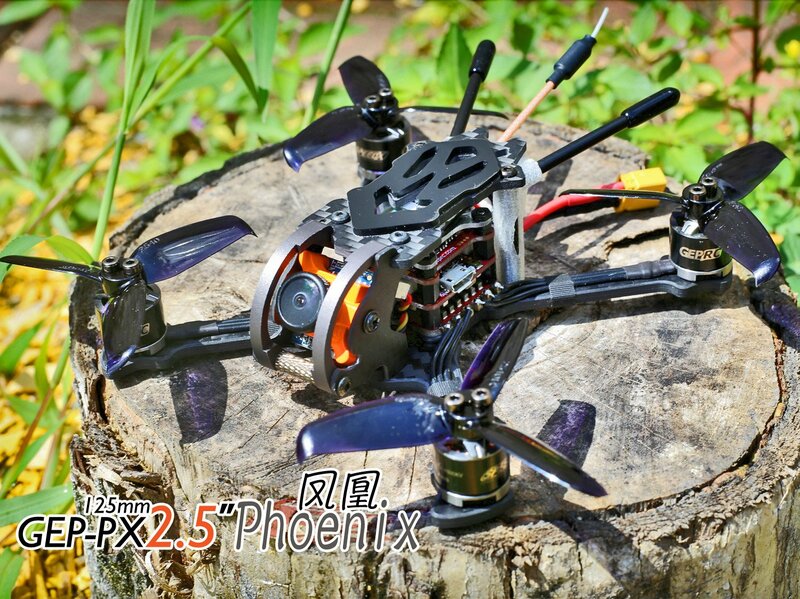 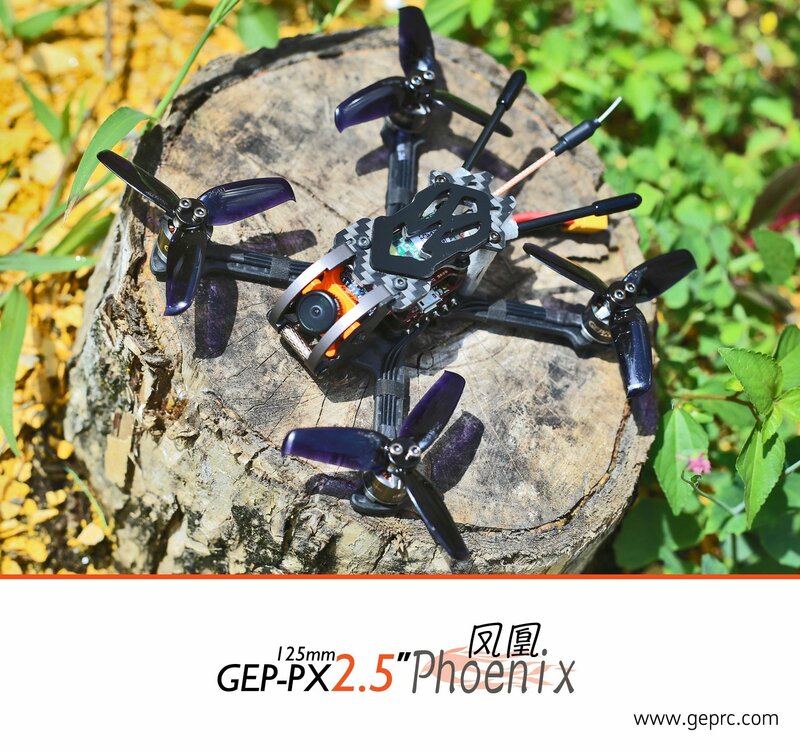 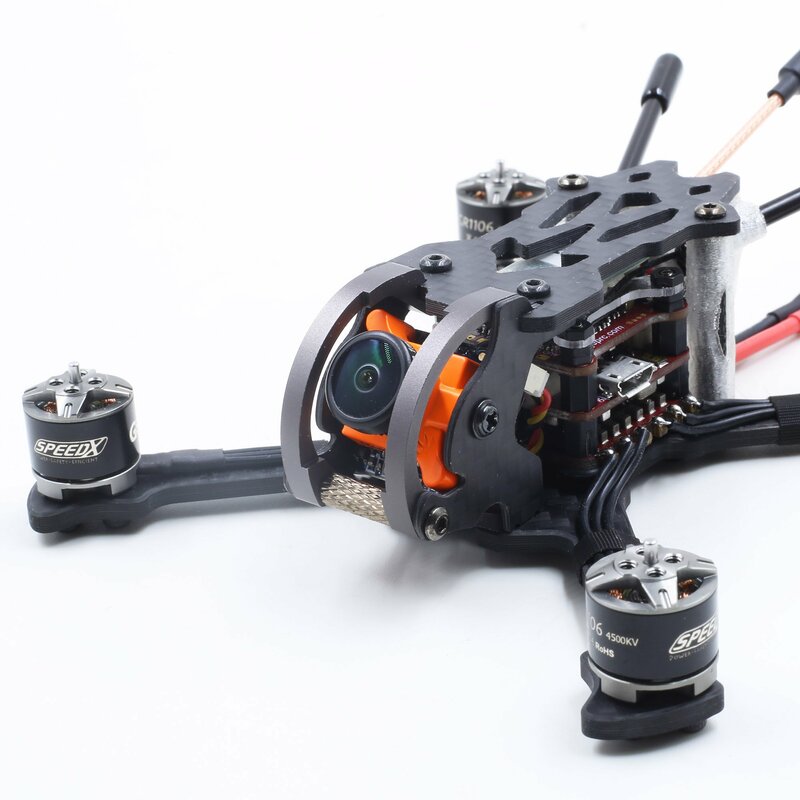 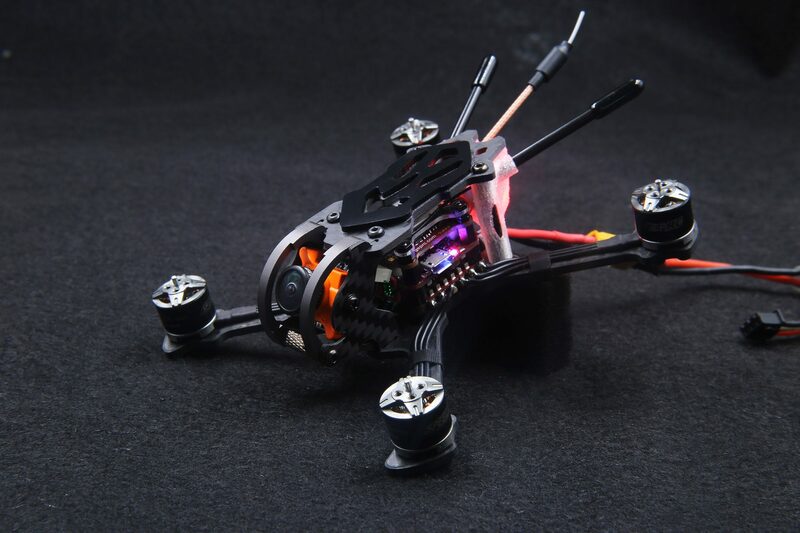 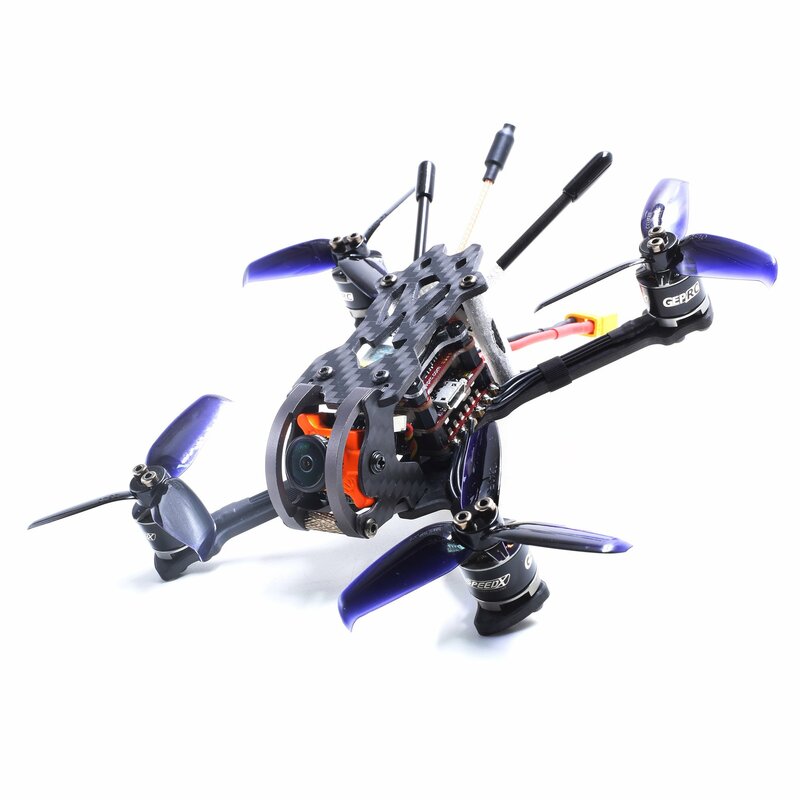 We are so proud of launching our newly designed GEP-PX2.5 Phoenix which is a mini size drone for free style maneuver or indoor/outdoor racing. 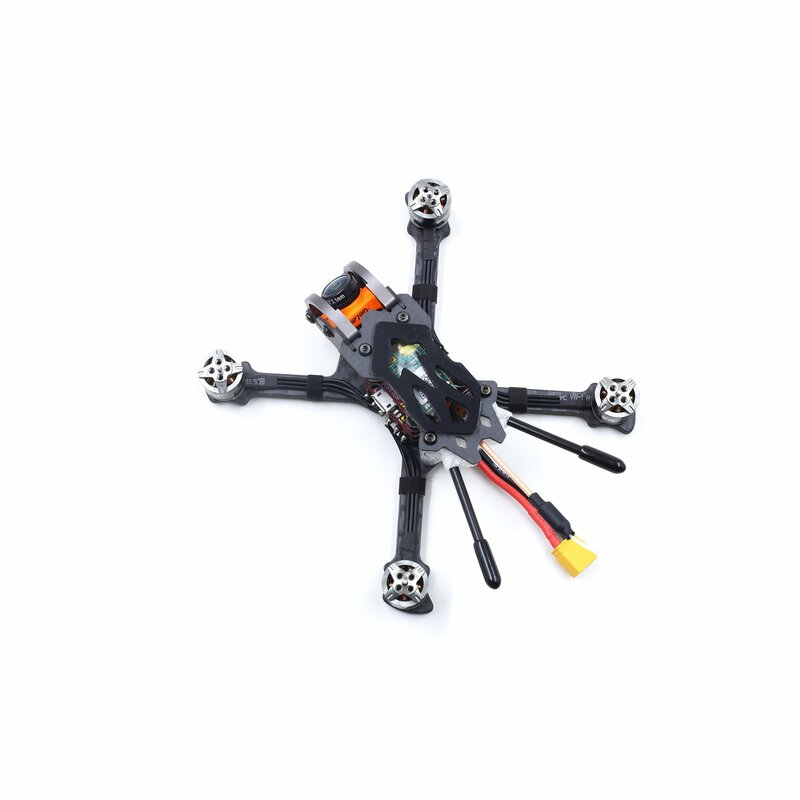 Three different size can satisfy your flying style. 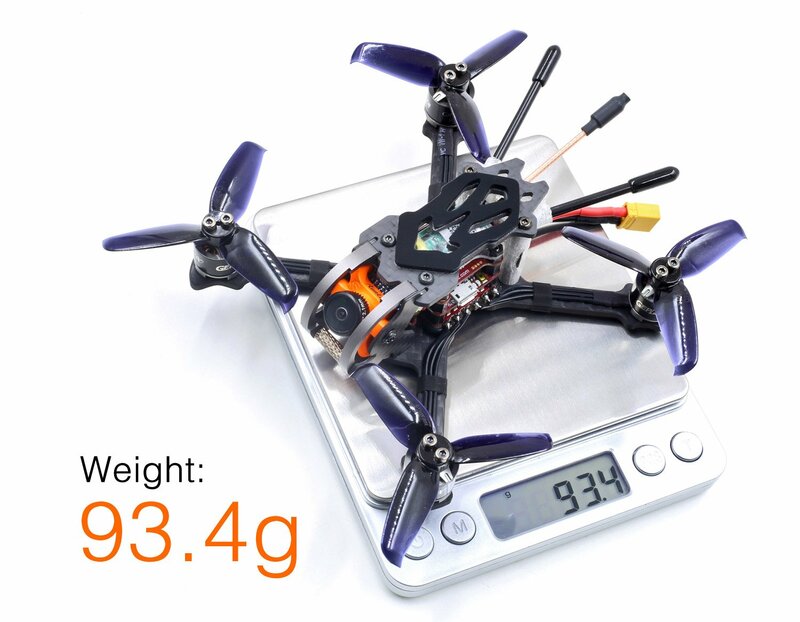 They are 2 inches, 2.5inches and 3 inches. 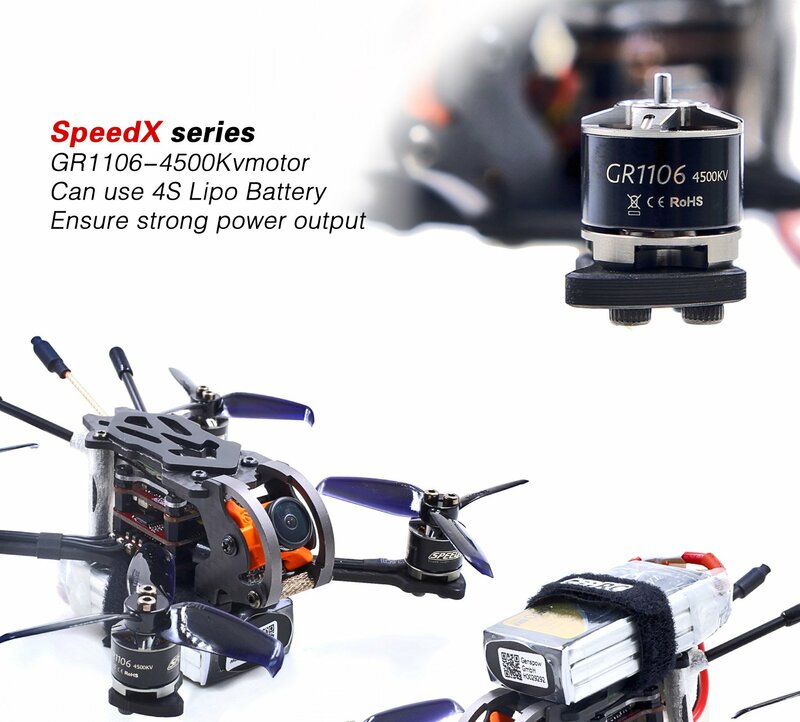 All are capable of using from 450mAh to 650mAh Li-Po battery. 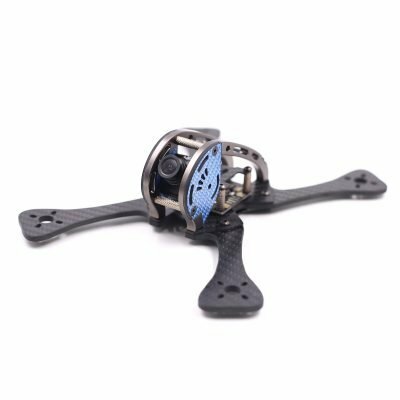 In order to make it more strong in the whole design so that 7075 aluminium frame is used for lens and electronics protection. 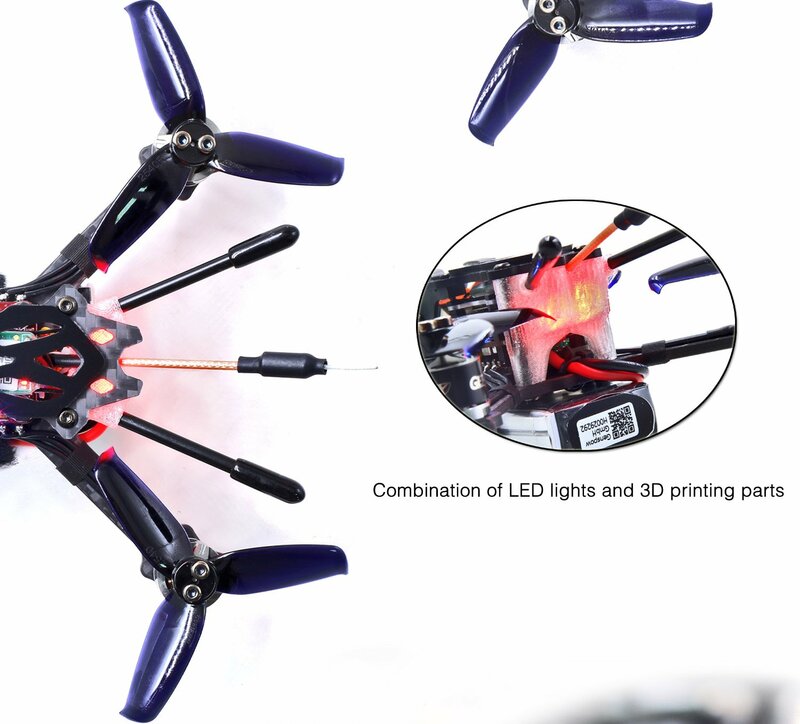 Also 3D print TPU tail light module will give you a cool feeling when flying at night. 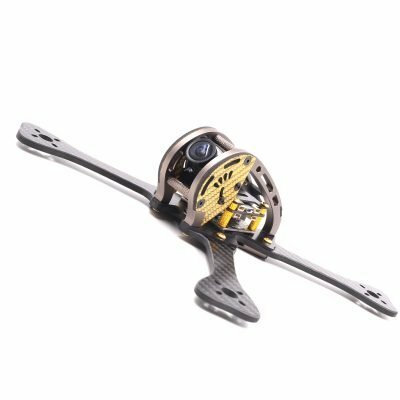 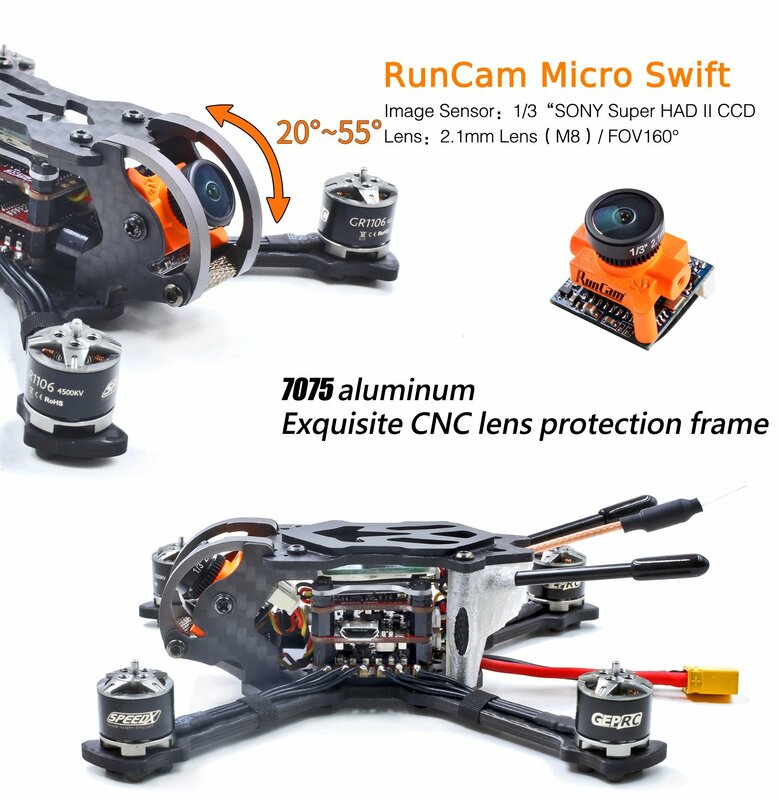 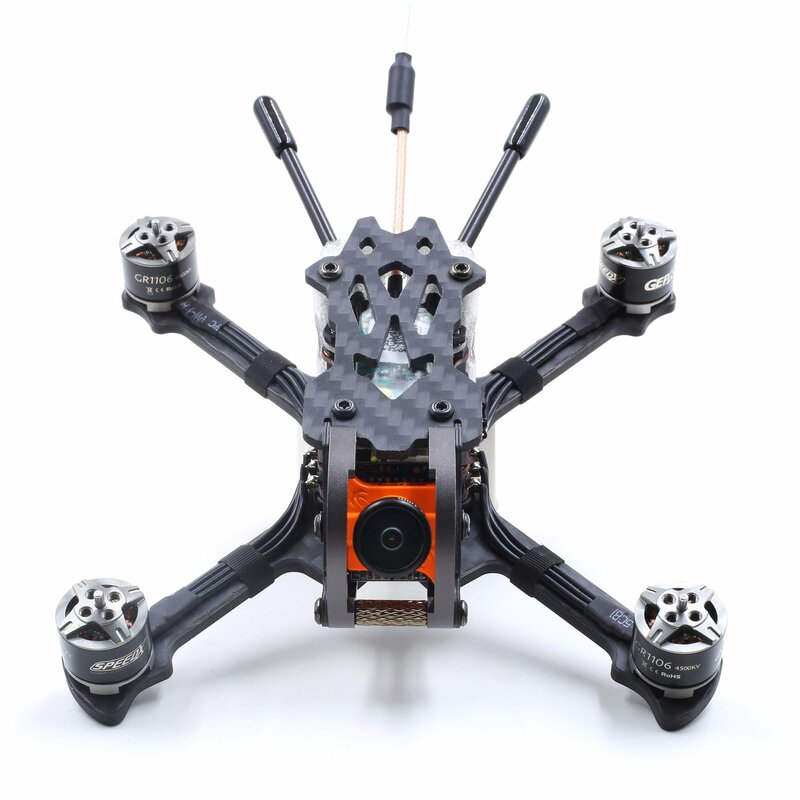 The main frame is used the stiffness 3k carbon fibre in 3mm thickness and well matching with 7075 aluminium lens protection frame to ensure durability and strength of the whole flying machine. 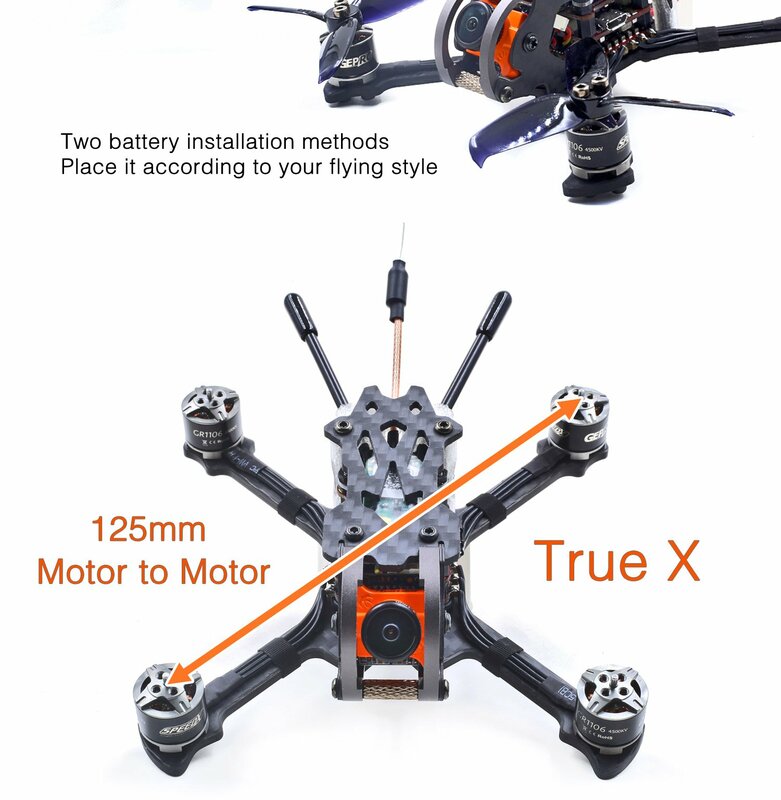 Also you can place your battery in upper or lower deck to change your flying characteristics. 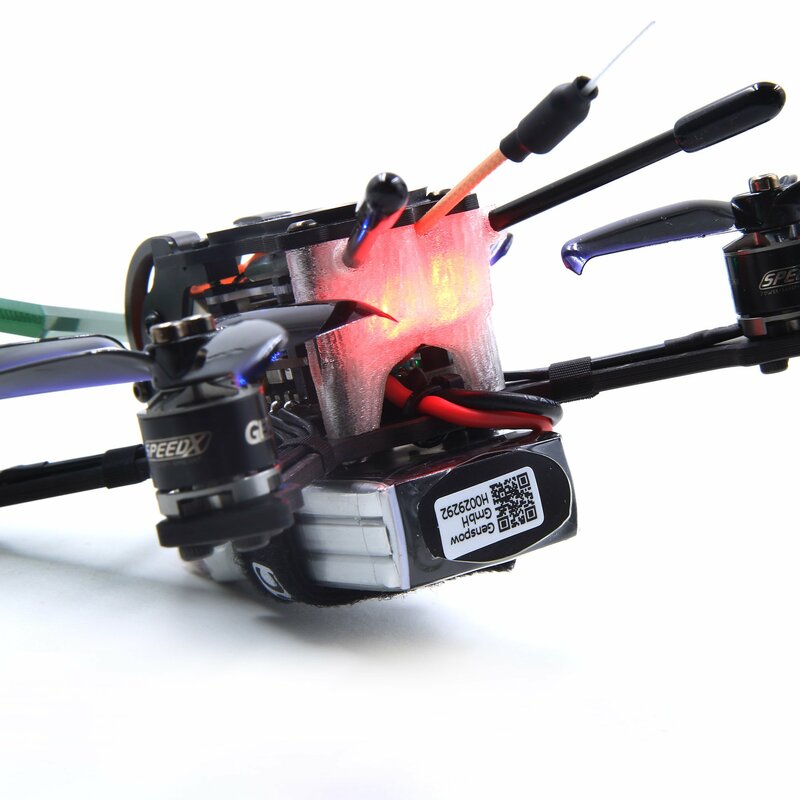 4s Li-Po battery. 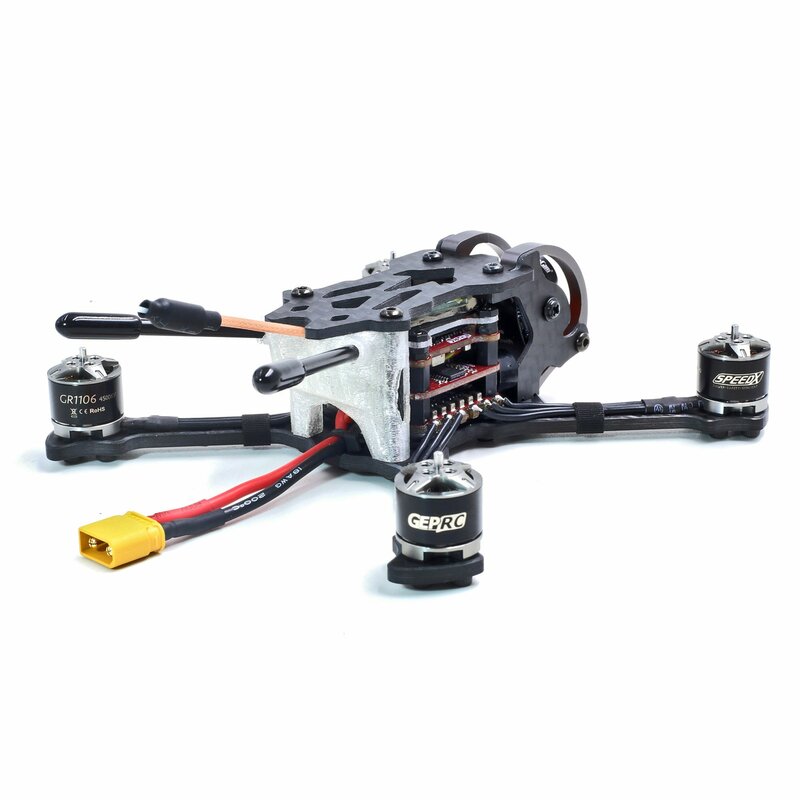 This combination is already more than enough for you to win in any race. 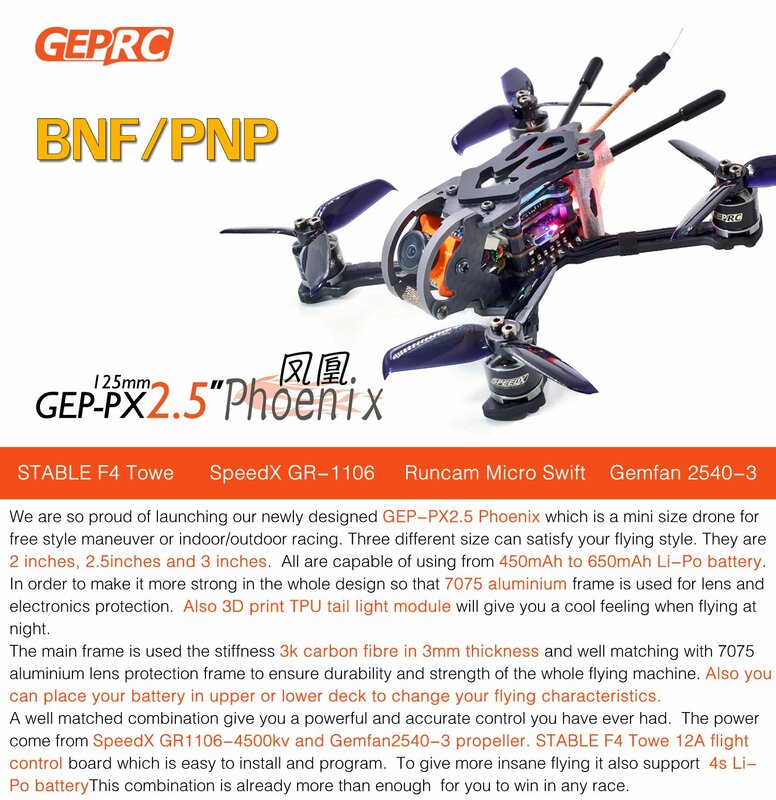 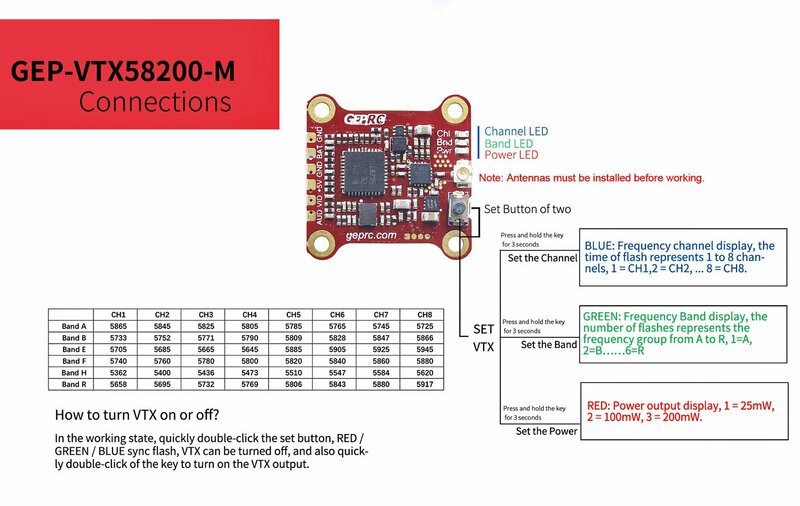 We are offer two version PNP(without receiver) and BNF(with Frsky receiver).